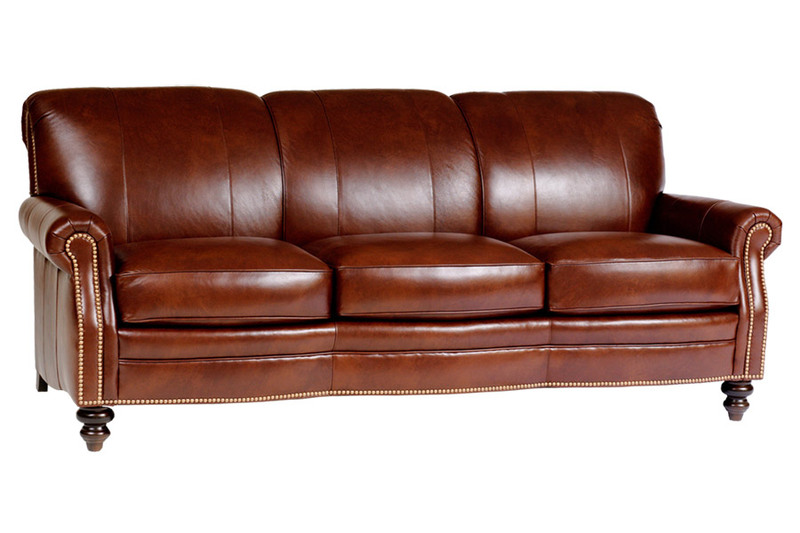 Shown in 5402 leather and optional nailhead decoration. Also available in fabric. See store for additional fabric and leather selections.